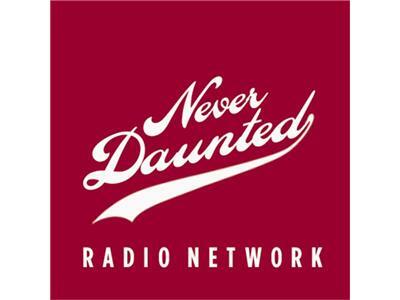 Tonight, on the Never Daunted Radio Network, we take time to do an autopsy on the bloated and now stiff corpse that is the 2012-13 Indiana Hoosiers. We'll talk anger, loss, and acceptance while assigning blame wherever we can. Later, we'll preview the Final Four and lament why it is that IU isn't there. Finally, in the wake of the horriffic total leg break of Louisville guard Kevin Ware, we'll take a brief trip down the memory lane of busted limbs.